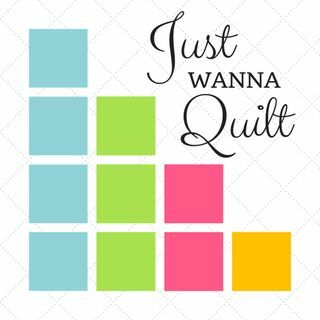 Jenny talks about her new book, Free-Motion Quilting from Ordinary to Extraordinary (https://amzn.to/2MBlHEx) and her quilting life. I so want to try this book. Can I really become extraordinary in 21 days? For more on Jenny, https://quiltskipper.com.